Houston, TX, 05/18/2011 - UnifiedCommunications.com, a leader in UC audio and video endpoints, has been awarded by LifeSize Communications for being the U.S. Fastest Growth Partner in the Central Region and delivering a superior quality communications experience in industry-leading price performance solutions. UnifiedCommunications.com has been a leader in telecommunications and unified communications ( UC ) solutions since 1982. As a direct partner of LifeSize, UnifiedCommunications.com has in-house LifeSize experts committed to finding the perfect video conferencing solution for any business, performing on-site or remote installations, implementing telepresence and A/V integration services, and providing managed services and support. LifeSize pioneered HD video communications to deliver the telepresence experience from the desktop to the conference room with up to Full HD 1080p video. With the ability to provide HD video communications under 1Mbps, as well as the highest resolution available at any bandwidth, LifeSize systems enable customers to cost-effectively deploy HD video communications. The full suite of LifeSize solutions is available for order from UnifiedCommunications.com. 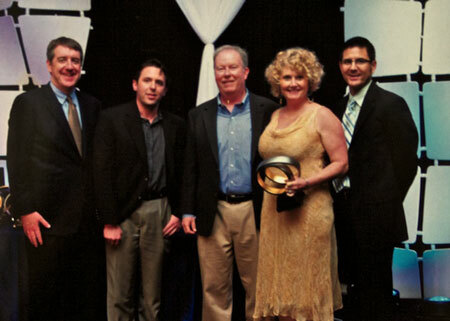 Honorees of LifeSize’s Annual Partner Awards were announced May 14, 2011 at the LifeSize America’s Partner Conference in Austin, Texas. UnifiedCommunications.com is a division of Tele-Communication, Inc., a value-added distributor and integrator of quality communications equipment since 1982. As a multi-faceted company within the telecommunications space, they specialize in unified communications, telephony, phone systems, phones, headsets, video conferencing, broadband services, and endpoints. LifeSize is a pioneer and world leader in high-definition video collaboration. Designed to make video conferencing truly universal, our full range of open standards-based systems offer enterprise-class, IT-friendly technologies that enable genuine human interaction over any distance. Founded in 2003 and acquired by Logitech in 2009, LifeSize, with its commitment to relentless innovation, continues to extend the highest-quality video conferencing capabilities to anyone, anywhere. For more information, visit LifeSize.